President Cyril Ramaphosa says South Africa is facing a national crisis as cases of gender-based violence and femicide escalate. He was speaking at the opening of the Sexual Offences Court at the Booysen Magistrate’s Court in Johannesburg. President Ramaphosa also signed a declaration emanating from the 2018 Presidential Summit on Gender Based Violence where women raised concerns over the high prevalence of abuse against women. The state-of-the-art court cost over R240 million to construct. Ramaphosa says despite the best laws in the country, women are still being abused. 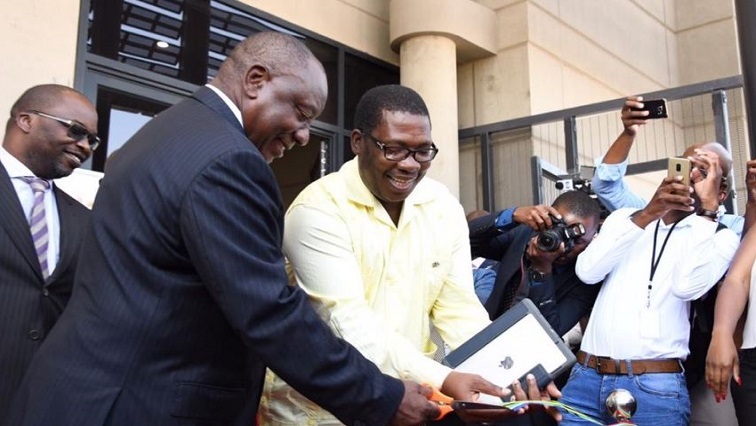 The post President Ramaphosa officially opens Sexual Offences Court appeared first on SABC News – Breaking news, special reports, world, business, sport coverage of all South African current events. Africa's news leader..